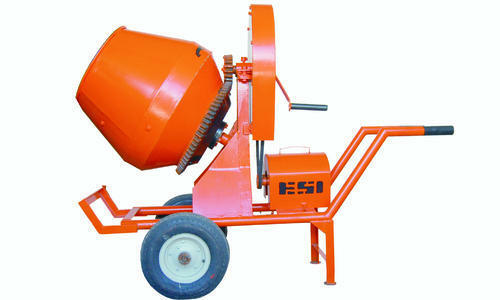 We are the leading manufacturer and supplier of Concrete Mixers, Wheel Barrow, Industrial Electrical Motors etc. We are engaged in manufacturing and supplying Concrete Mixers, Wheel Barrow, Industrial Electrical Motors etc. We offer these products at pocket friendly prices.